I love this time of year when people are sharing lists of their favourite books from 2013. I compile a list of books I'd like to read and rarely come across books I've already read. I've always loved reading, but often let it slide in favour of the mindlessness of pinterest or tv. This year I've set myself a little challenge of reading one book a week. And I'm off to a good start, reading two books last week! I have to say the The Rosie Project lived up to the hype! It was a quick read (if you include staying up until midnight) and funny. It's going to be my recommendation at bookclub this month. 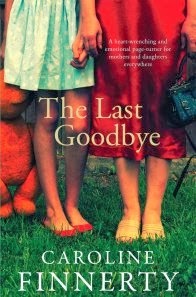 I think I picked up The Last Goodbye because Amazon recommended it based on my previous purchases. Another book that I read quickly and enjoyed. What have you been reading these holidays? What looks like a nice couple of little reads there. 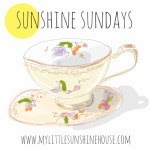 Sometimes an easy read is great to get you back into reading especially for us time poor mums. Thank you for sharing. 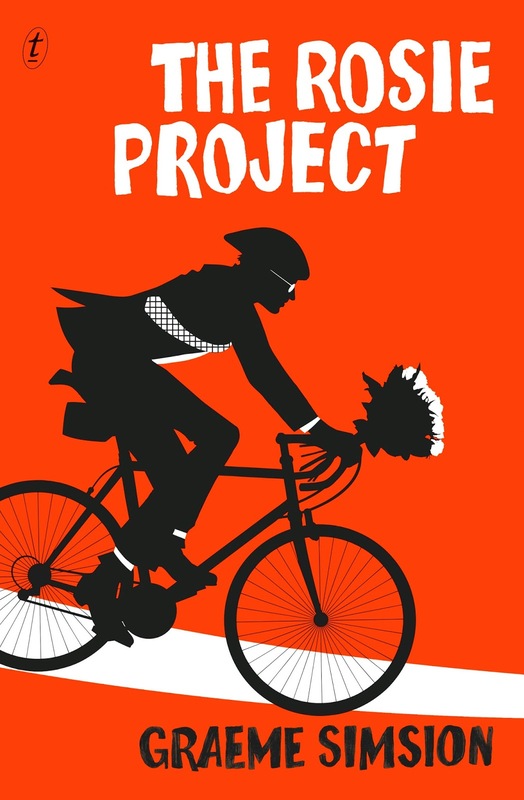 My friend's daughter works for Penguin books and The Rosie project t was one of her first promotions so she would be thrilled to read your comments! I'm currently reading Jennifer Saunders' autobiography which was a Christmas present. I haven't come across either of these, but love the cover of the second one - you have left me full of nostalgia for pretty dresses and flat shoes! Congrats on your first week of reading this week. I finished my first book of the year and have just started Tales of the South Pacific.